How Much Should Australians Spend on a Bathroom Renovation in 2019? If you plan to renovate your bathroom this year, you should expect to spend $17,000 on average based on the Housing Industry Association’s estimate. 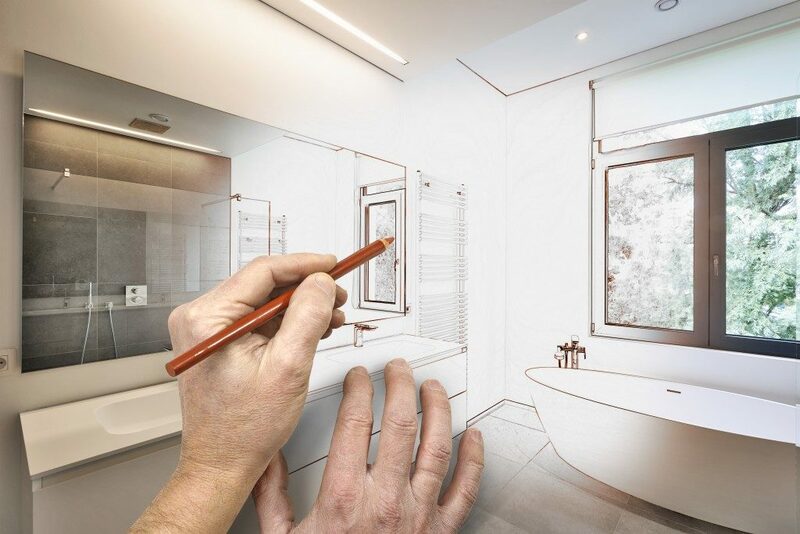 Homeowners in Australia could spend as low as $10,000 or even up to $30,000 for a bathroom renovation, but the actual figure depends on different factors such as your location and the type of project. Most people would choose to upgrade fixtures and replace the current bathroom design or layout. On the other hand, a septic tank replacement may also be part of the renovation. When choosing a new septic system, consider the advantages of using a sustainable one instead of using mechanical pumps. A low-end budget for a bathroom renovation may only cost you $5,000, which is good for replacing the aesthetics and some fixtures like the cabinets and toilet. This won’t be enough to upgrade your electrical and plumbing system at the same time even if you spend up to $15,000. You may compromise on changing the bathroom’s style by having major changes to the septic system. One way to avoid overspending involves using large-format porcelain tiles, which usually cost $30 per square metre. If you want to replace the shower, a framed screen should be your option to stay within budget. Those who intend to spend up to $30,000 will have more options, including a minor change to plumbing and electrical systems. Your age somehow influences your decision on how much to spend, based on a study. People between 35 and 54 years old are likely to spend the most at around $12,700 on average. Younger homeowners tend to spend only $9,100 on a bathroom renovation, while those above 54 years old spend an average of $11,900. Most contractors charge by the hour, so a project that takes longer than expected would cost more. Ask the service provider about an estimated time for the project’s completion, as delays would easily overrun your budget. Hourly rates for plumbers range between $100 and $150, excluding a call-out fee that costs at least $60. On the other hand, bathroom tilers’ labour fees may vary based on the size of the bathroom. 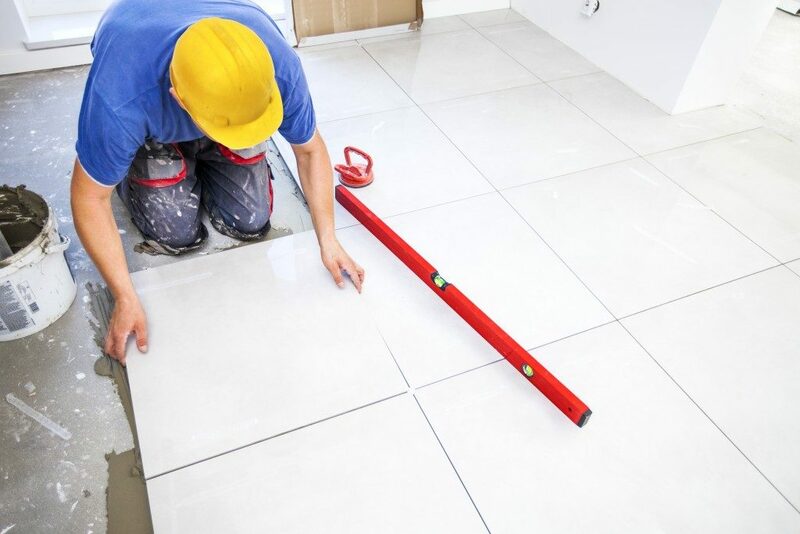 Tile installation for the floor also differs from walls and other fixtures. Ceramic or porcelain tiles for walls cost between $20 and $68 per square metre, while floor tiles range between $35 and$50 on average. Your chosen contractor must be able to show an itemised list of all expenses. By doing so, you can determine whether or not to reduce your planned budget. Ask for at least three quotes from different companies to compare the best prices. Bathroom renovations may be expensive, but a well-done project significantly increases the value of your house. In fact, this is common for those who plan to sell their properties. If your budget is still limited, start with a major upgrade like replacing sewage pipes before moving onto smaller expenses. It would be easier to track your expenses in this way.